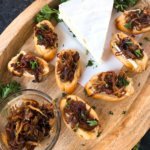 Caramelized Onion and Brie Crostini are a slightly sweet and salty appetizer. 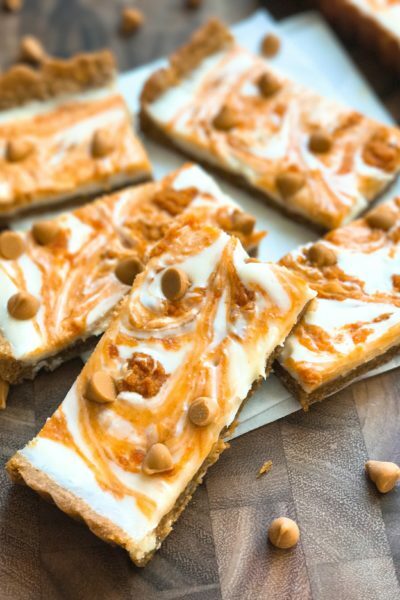 Perfect for entertaining and parties! 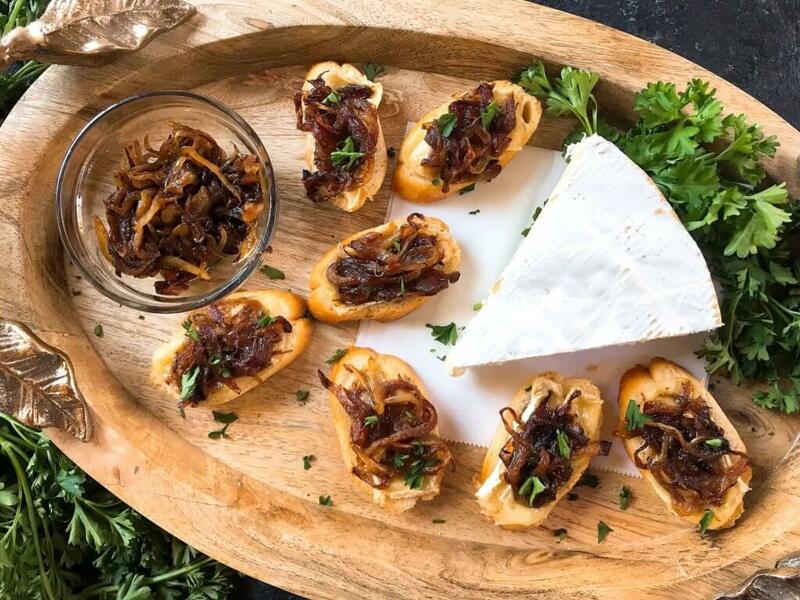 The combination of flavors in these Caramelized Onion and Brie Crostini work so well together. 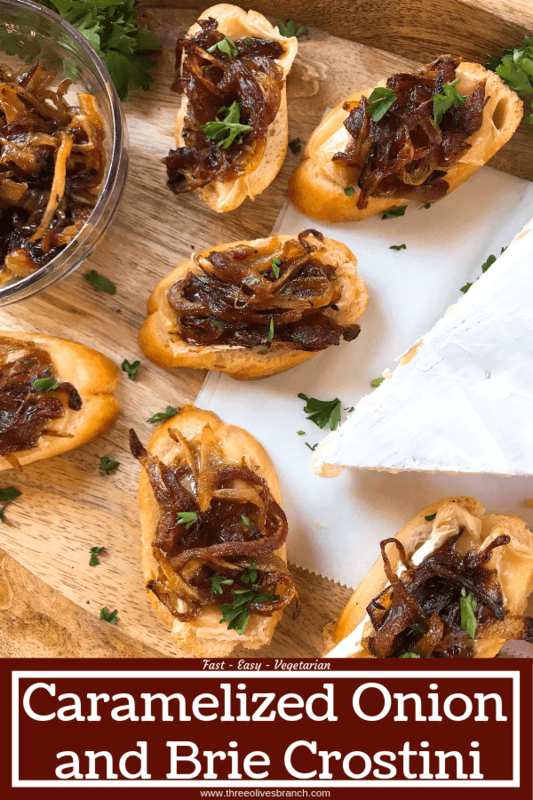 The salty and creamy brie cheese with a slightly sweet caramelized onion make a great pair. You can easily make the crostini rounds in advance and store them in a container or resealable bag. 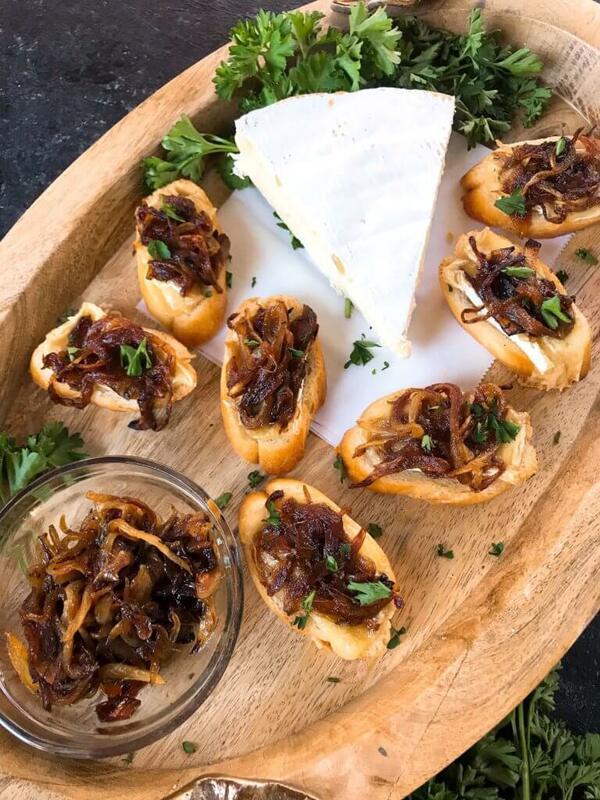 Then it takes just a few minutes to top them with the brie and caramelized onion, and warm them up in the oven. 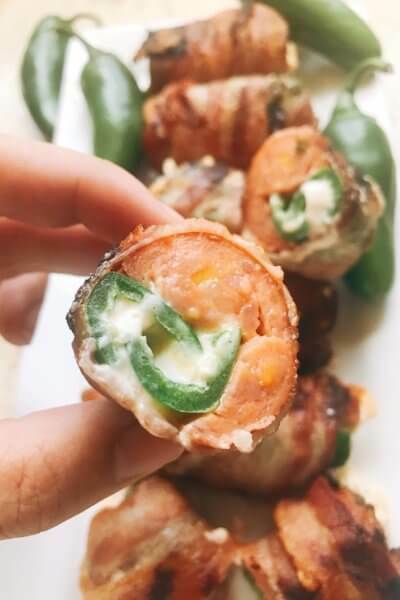 A perfect quick and easy party finger food! Cook your caramelized onions if not done already. 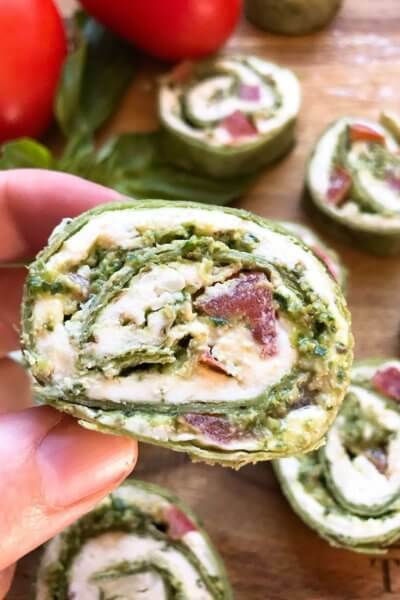 These can also be made in advance and kept in the refrigerator for up to two days. Place the crostini on a silicone baking mat on a cookie sheet in a single layer. 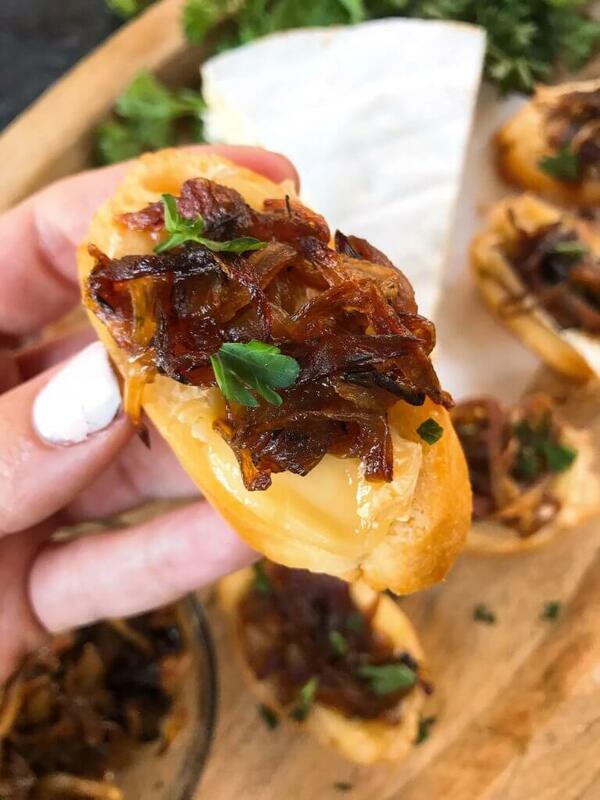 Top each crostini with approximately 1/2 Tablespoon of the caramelized onions. Sprinkle with dried thyme or rosemary (if not in the onions already). 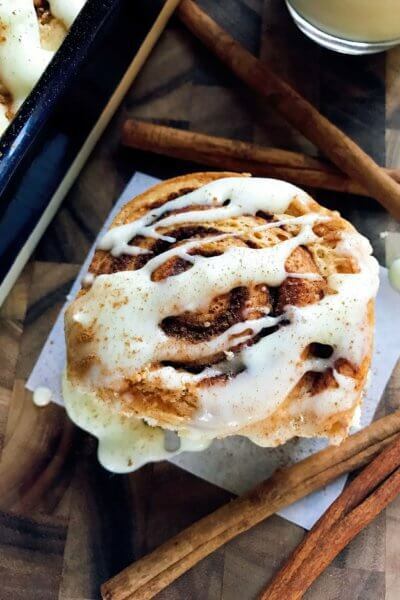 Remove from the oven and sprinkle with a sea salt or kosher salt if desired. Serve immediately. 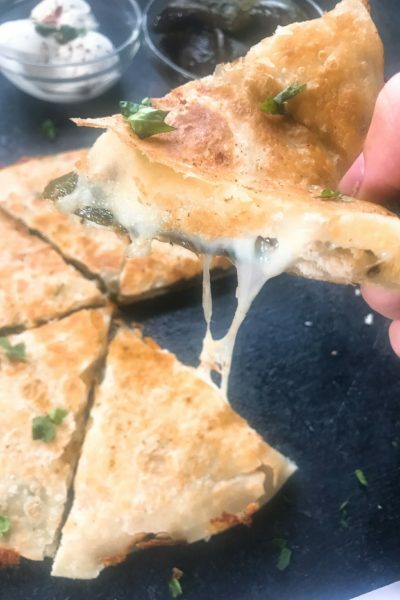 You can use more or less of the brie and onions as desired or needed. The exact diameter of your bread will vary and require different amounts of these ingredients. 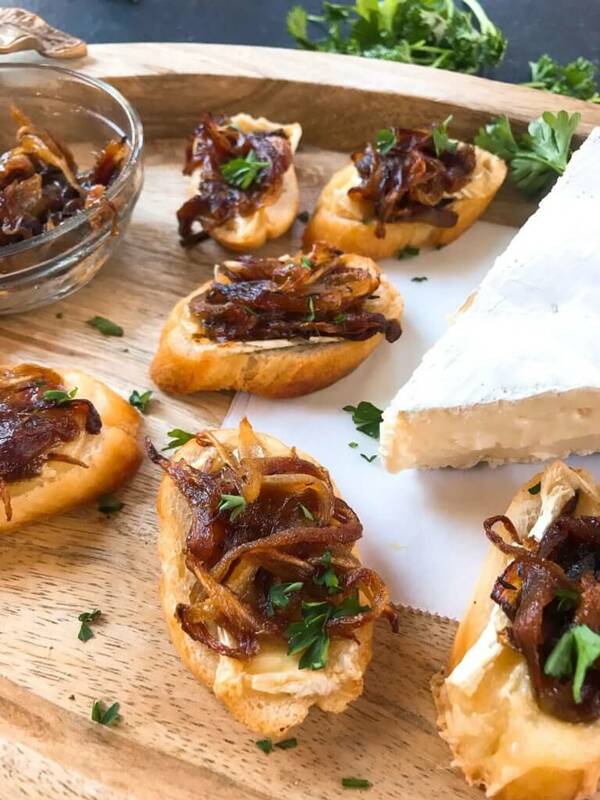 Learn how to caramelize onions here!